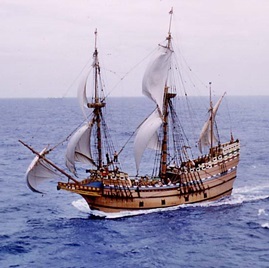 1620 – The Mayflower sailed from Plymouth, England, bound for the New World with 102 passengers. The ship was headed for Virginia, where the colonists – half religious dissenters and half entrepreneurs – had been authorized to settle by the British crown. However, stormy weather and navigational errors forced the ship off course. On November 21 the “Pilgrims” reached Massachusetts, where they founded the first permanent European settlement in New England in late December. 1893 – The largest land run in history began with more than 100,000 people pouring into the Cherokee Strip of Oklahoma hoping to stake a claim to part of the 6 million acres and 40,000 homesteads on what had formerly been Cherokee grazing land. 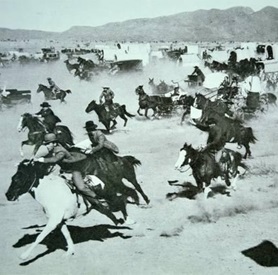 With a single shot from a pistol the mad dash began, and land-hungry pioneers on horseback and in carriages raced forward to stake their claims to the best acreage. 1908 – Buick Motor Company head William C. Durant spent $2,000 to incorporate General Motors in New Jersey. Durant, a high-school dropout, had made his fortune building horse-drawn carriages, and in fact he hated cars – he thought they were noisy, smelly, and dangerous. 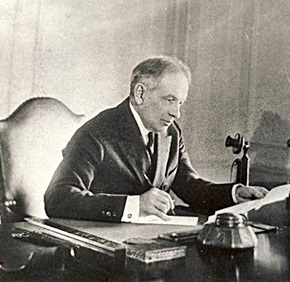 Nevertheless, the giant company he built would dominate the American auto industry for decades. 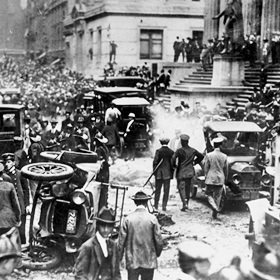 1920 – A massive bomb – consisting of one hundred pounds of dynamite packed with five hundred pounds of cast-iron slugs – exploded at 12:01 p.m. in front of the J. P. Morgan building in New York City, killing 38 and injuring 400. Few people, if any, had noticed a bay horse plodding along Wall Street pulling a nondescript wagon and a driver. The cart came to a stop just around the corner from the New York Stock Exchange, across the street from the bank building. The wagon driver cast the reins aside, leaped from his perch, and fled from the street. As the lunch-going men and women shuffled past the parked wooden cart, a timer in the cargo compartment quietly counted off its final few seconds. The bombing was never solved, although investigators and historians believe the bombing was carried out by Italian anarchists, a group responsible for a series of bombings the previous year. The attack was related to postwar social unrest, labor struggles, and anti-capitalist agitation in the United States. 1932 – Millicent Lilian “Peg” Entwistle, a Broadway stage actress who had not been successful in a career transition to films, committed suicide. She was 24. 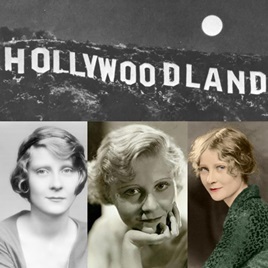 She made her way up the southern slope of Mount Lee to the foot of the Hollywoodland sign (later changed to Hollywood), climbed a workman’s ladder 44-feet to the top of the “H” and jumped. Two days later, an anonymous woman reported finding a woman’s jacket and purse in Beachwood Canyon and seeing a body down below. Inside the purse was a suicide note. Peg Factoid: In 1927, she married actor Robert Keith. They were divorced in 1929. Along with charges of cruelty, she claimed her husband did not tell her he had been married before and was the father of a six-year-old boy. That little boy would become an actor, too. His name was Brian Keith, who would star in several films and television series, including Family Affair. 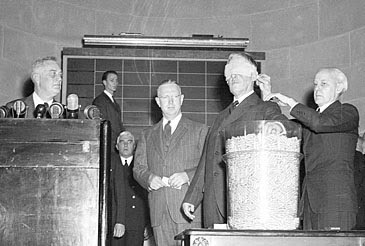 1940 – The Burke-Wadsworth Act was passed by Congress, by wide margins in both houses, and the first peacetime draft in the history of the United States was imposed. The registration of men between the ages of 21 and 36 began exactly one month later, as Secretary of War Henry L. Stimson, who had been a key player in moving the Roosevelt administration away from a foreign policy of strict neutrality, began drawing draft numbers – blindfolded – out of a glass bowl. The numbers were handed to the president, who read them aloud for public announcement. The death penalty for 100 communists for the life of a single German soldier. For each wounded German soldier, 50 were to be executed. In October 1941, Serbian forces captured a German platoon. A rescue squad sent to free them was ambushed, with 10 German soldiers killed and another 26 wounded. The reprisal was swift and furious. 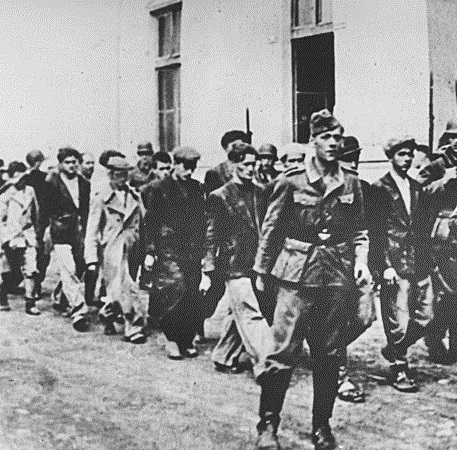 In the village of Kragujevac, all males between 16 and 60 were taken to district military headquarters for identification, then to cabins overlooking the town. Civil servants were rounded up from offices, and 300 students over 16 were taken from the high school, along with 18 teachers. Over 2,700 were summarily executed. 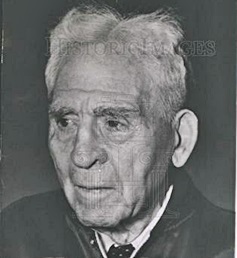 1960 – Amos Alonzo Stagg announced his retirement from football coaching. It probably was the right time. He was 96. The College Football Hall of Fame coach is credited with innovations including the tackling dummy, the huddle, the reverse and man in motion plays, the lateral pass, uniform numbers, and awarding varsity letters. 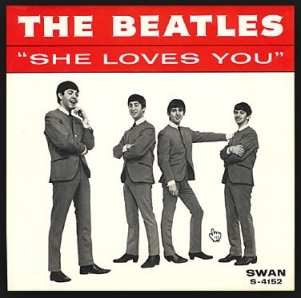 1963 –The Beatles released She Loves You in the U.S. on the Swan Label. The single failed to generate much interest in the U.S. until it was re-released in 1964 on Capitol Records following the success of I Want To Hold Your Hand. 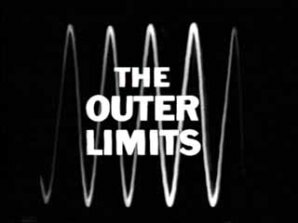 The Outer Limits premiered on ABC. Although it is often cited as a “cult classic,” the series lasted just 16 months before low ratings brought it to an end. 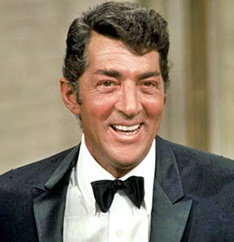 1965 – The Dean Martin Show debuted on NBC. The weekly variety show continued on the network for nine years. 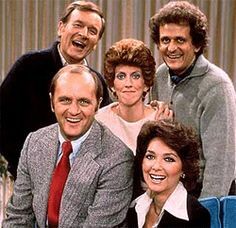 1972 – The Bob Newhart Show premiered on CBS. Newhart played Robert Hartley, a Chicago psychologist, for six seasons. 1972 – Bridget Loves Bernie premiered on CBS. The series was regarded at the time as controversial since the premise featured the marriage between a wealthy Irish Catholic teacher and a Jewish cab driver. Even though it was ranked 5th among all shows that season, CBS executives decided to cancel the show after one season in response to hate mail from viewers who objected to the inter-religious marriage depicted on the series. It was the highest-rated television program ever to be canceled after only one season. 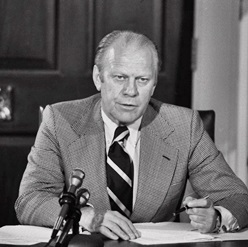 1974 – President Gerald R. Ford issued a proclamation that offered amnesty to those who evaded the draft during the Vietnam War. Ford also granted amnesty to those in the military who deserted their duty while serving. However, the amnesty came with certain conditions, namely that those involved agreed to reaffirm their allegiance to the United States and serve two years working in a public service job. Three years after Ford’s conditional amnesty program, President Jimmy Carter granted a pardon to draft evaders (excluding deserters) without a requirement of public service. 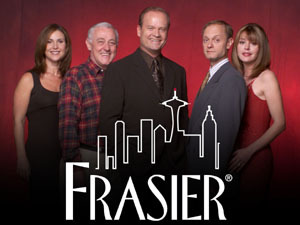 1993 – Frasier, a spin-off of the long-running mega-hit sitcom Cheers, made its debut on NBC. The series lasted 11 years. 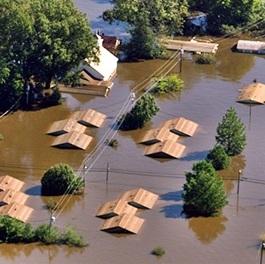 1999 – Hurricane Floyd stormed ashore, pounding North Carolina with 110 mph winds, dumping more than a foot of rain, damaging 12,000 homes and claiming more than 50 lives. Floyd also caused the largest peacetime evacuation in U.S. history, with 2.6 million people ordered away from the shores in the hurricane’s path. 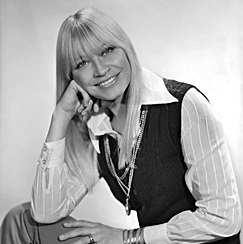 2009 – Mary Travers, legendary folk singer as part of Peter, Paul & Mary – Blowin’ In The Wind, Lemon Tree, Puff The Magic Dragon, Leaving On A Jet Plane and many, many others, died from complications arising from chemotherapy treatments for leukemia. 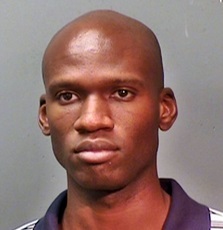 2013 – Aaron Alexis, a computer contractor for a private information technology firm, went on a rampage at the Navy Yard in Washington, DC, killing 12 people and wounding several others over the course of an hour before he was fatally shot by police. The shooting spree caused officials to put part of Washington on lockdown due to initial suspicions that other gunmen might have been involved in the incident; however, by the end of the day, authorities determined that Alexis had acted alone. My, my, my. That has to be the most well thought out and poetic comment I have ever received. Your mind travels to wonderful (and occasionally sad) places very well. Jam packed history lesson this am. It’s like a Rolodex of information with a flick of the wrist. Fast Forward! Swan records? How could a Beatles song fail? I saw P, P and M in concert. Amazing! How can all this history fall on one day? So much to remember and we are still learning from all those events you mentioned. History does repeat itself! Thanks for Ray’s Recall for today.